It’s no secret, that you can’t paint a pretty picture without a well made paintbrush. Case in point for the type of makeup brushes you use to paint on your face. This is where I can justify spending a little more $cash$ on my tools. I mean, if you want to end up looking like Supermodel Tyra Banks, then you gotta have the tools to accomplish the task! Because we all know Tyra doesn’t wake up looking like the Tyra we all know without her makeup on! 1. How many brushes do you really need? If you’re a minimalist makeup wearer, then you don’t need a huge collection of brushes. 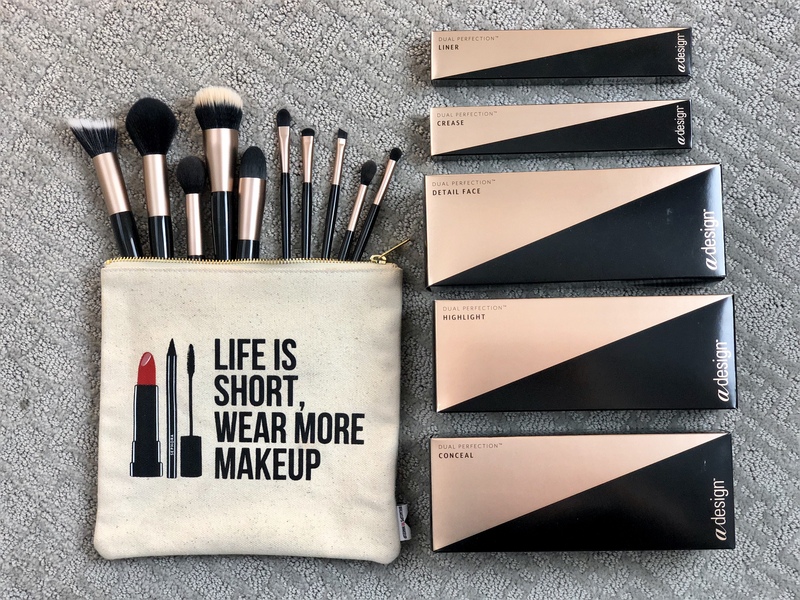 Figure out what makeup you typically wear, then pare down the types of brushes you need to get the job done and purchase the best money can buy. 2. What is your hand size? This may sound funny, but it makes sense. If you have tiny hands, then you don’t need some gigantic long brush to apply your makeup with. You need shorter handles to give you better control over the application. This is when you need to hold the brush and pretend to apply it to your face. I like longer brushes when I’m using them on clients, but personally like a shorter brush when applying makeup to myself. 3. Are the bristles the right length and how do they feel? If your bristles are short, then they’re going to apply more makeup to your skin than if the bristles are long, which will deposit more like a wash of color. 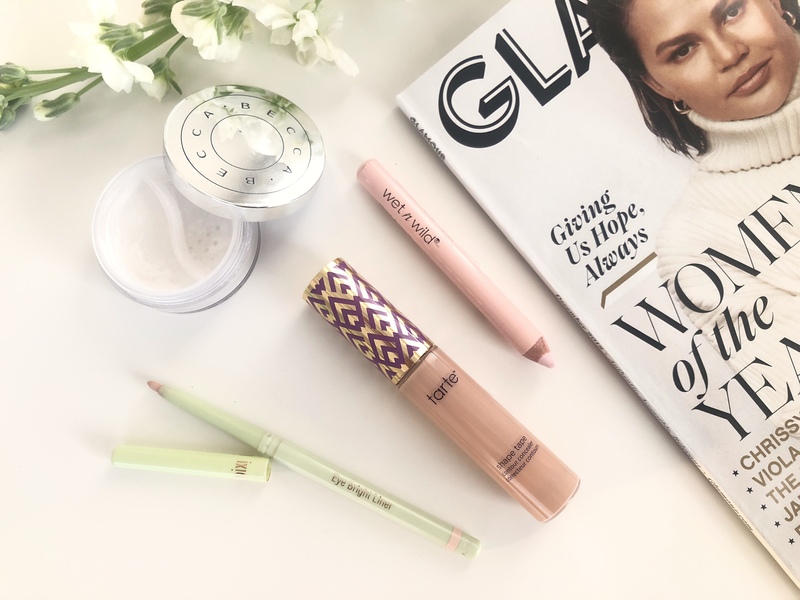 I can’t stand bristles that are prickly- soft is always the way to go for me (except for eyebrow brushes, I like them tougher since brow hair is thicker) and makes the application more fun and luxurious! And once you’ve made your brush purchases, always have a nice case to store them in so they don’t get beat up amongst your other makeup products. I keep my favorites on my bathroom counter in a pretty cup so they can sit up and the bristles can air out. *JennySue Tip* – Lastly, one of my best pieces of advice, is to wash your brushes often to extend their life. An antibacterial dish washing liquid is what I use on mine (no real need to buy some expensive “brush cleaner”-that’s a rip off in my opinion. Just a tad mixed in with warm water does the job. I suggest cleaning them at least once a week to get all the yucky oils and build up off- but use your common sense, you’ll know when it’s gotten to that gross point- but try not to let it get to that point! You will see that clean brushes make your makeup application that much more effective. Well, as I’ve discussed, this is a very subjective purchase. It all depends on how much you’re willing to spend and what your needs are. But I will list some of My Favorite lines of brushes. Now you can go and do your brush homework to help you look beautiful!